Television viewers in Montana, perhaps looking to stay inside from the scary cold outside, got an even scarier surprise when warnings of a zombie apocalypse took over their TV screens. There TV Stations Montana's KRTVMichigan's, WNMU-TV and WBUP-TV were victims of this zombie prank. The channels later said that somebody had hacked into its system. 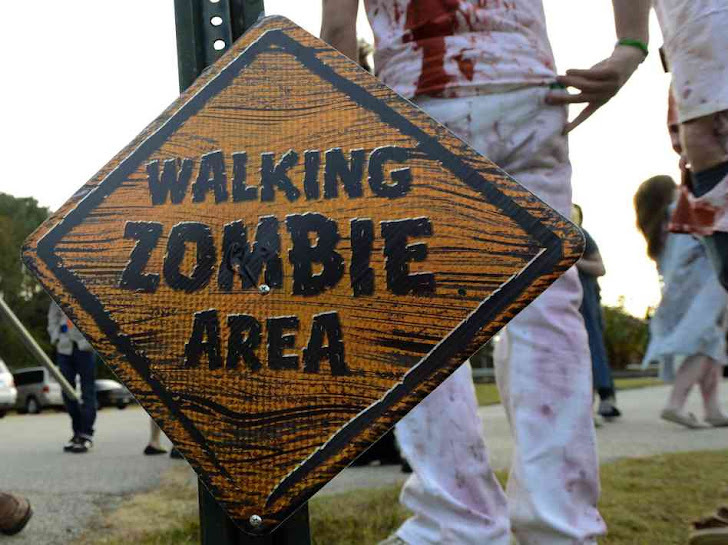 The message warned zombies were attacking the living and warned people not to approach or apprehend these bodies as they are extremely dangerous. Officials with the stations in Michigan said law enforcement authorities determined the attack originated outside the U.S. The message was quickly removed and KRTV broadcast an apology, “Our apologies to those of you who were scared, shocked or confused” by it, says WBUP news director Cynthia Thompson.